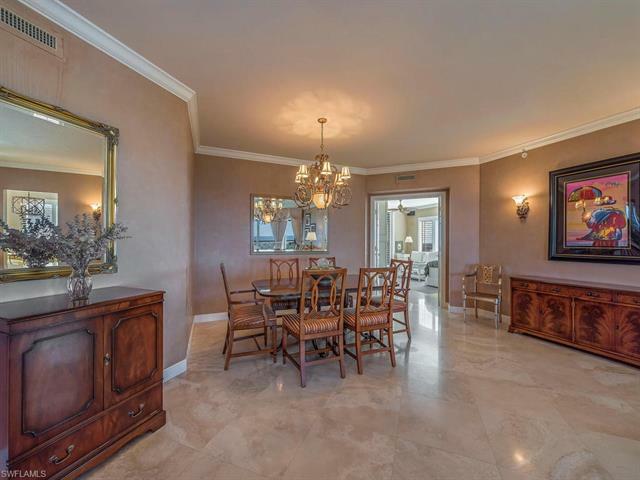 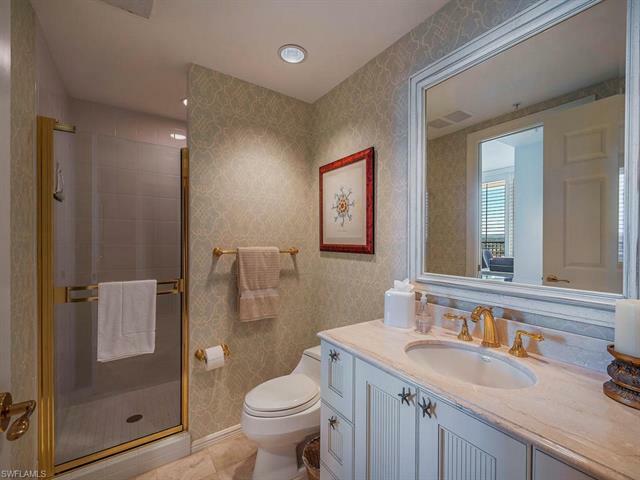 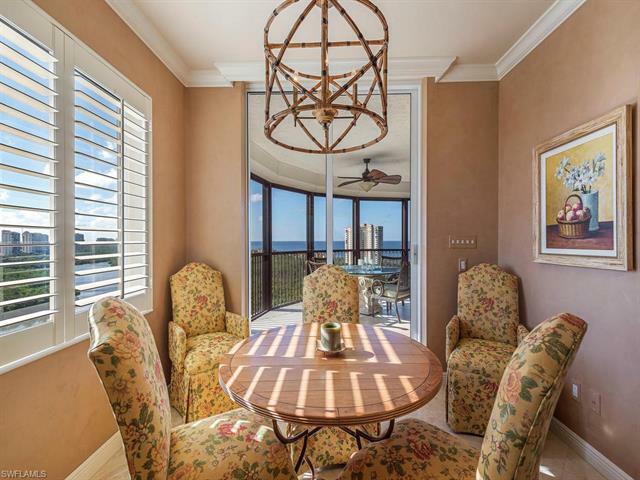 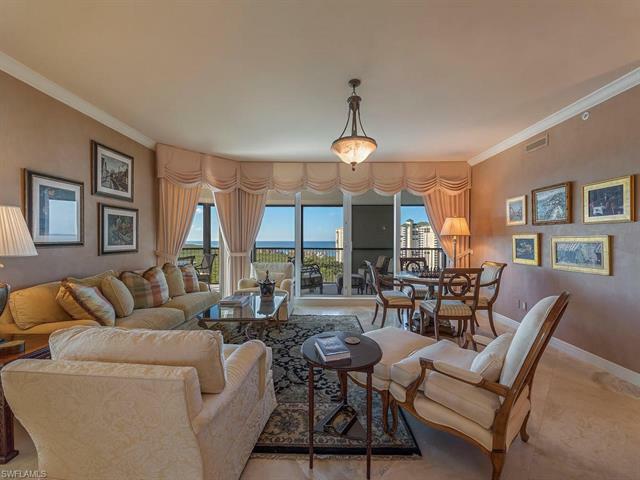 C.15292 A rare opportunity in the coveted 01 Stack of Bay Colony’s Salerno, made even more special by its 15th floor location. 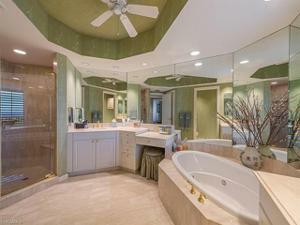 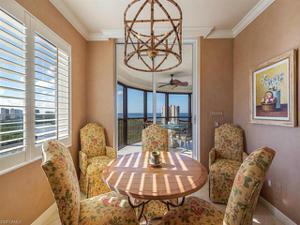 Expansive views stretch forever and are especially captivating from the Great Room, Family Room and Master Bedroom. 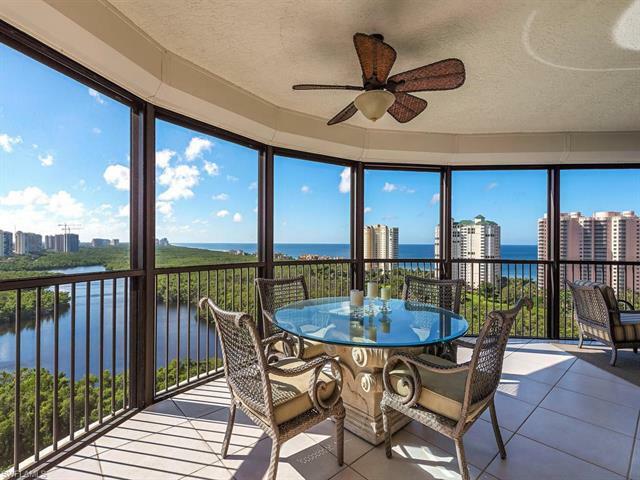 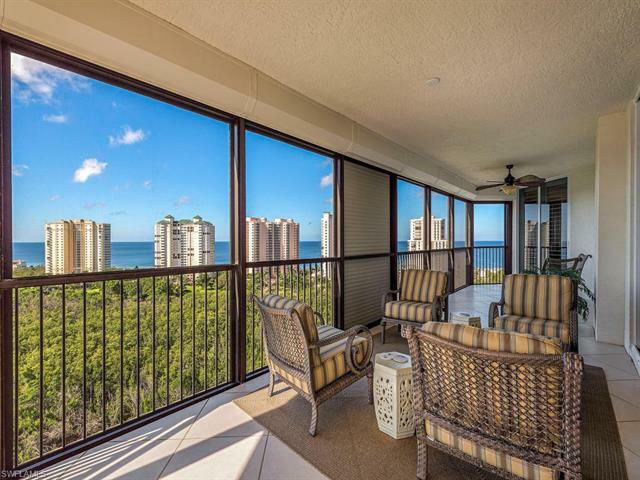 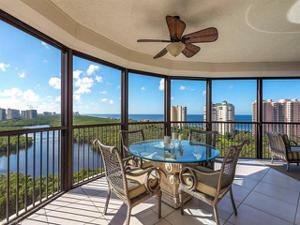 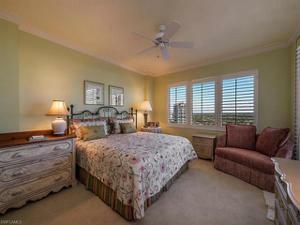 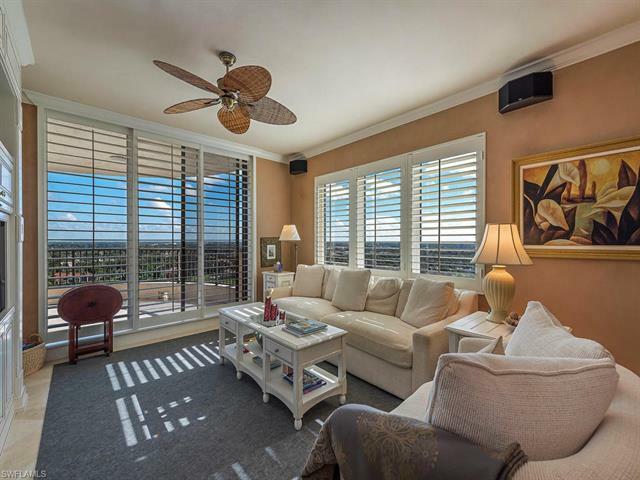 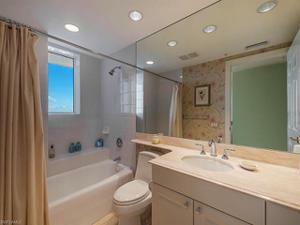 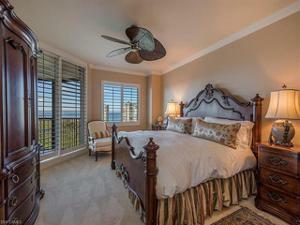 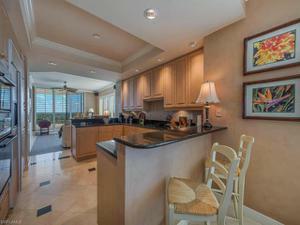 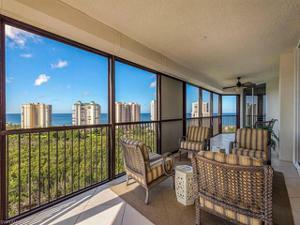 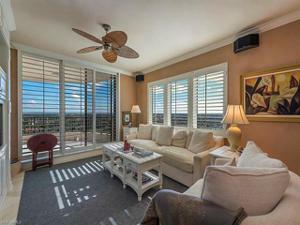 The views, spacious room dimensions and expansive, wrap around lanai stamp this Salerno’s favorite floor plan. Add the private elevator direct to your Foyer and your Estate in the Sky takes on a dimension of exclusivity often missing in high rise living. Saturnia flooring flows through the living area, all maintained in move-in condition. 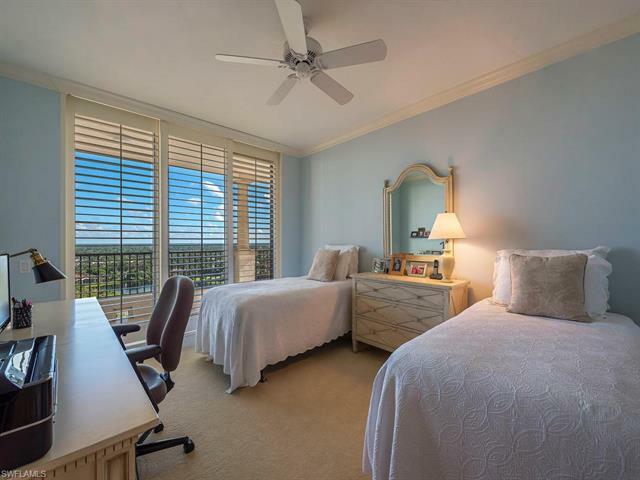 Two en-suite guest bedrooms with access to an open air lanai, provide stunning views across the lakes and greenscape of Bay Colony. 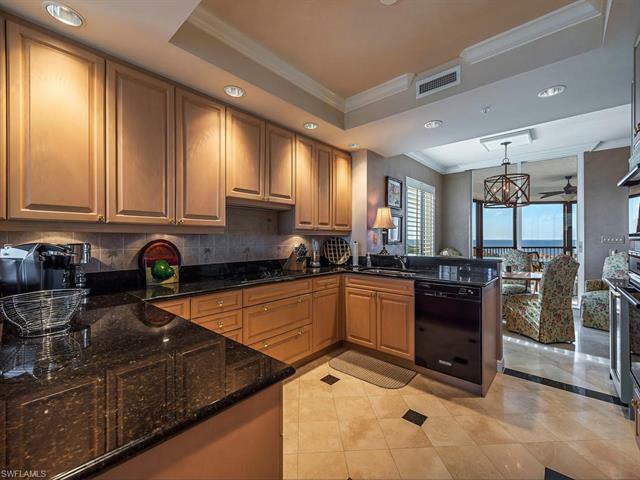 Club membership brings many privileges including the Beach Club, Tennis, concierge services and a 24 hour security gate—just to mention a few. In addition, Pelican Bay provides additional beach restaurants and state of the art Fitness and Learning Centers. 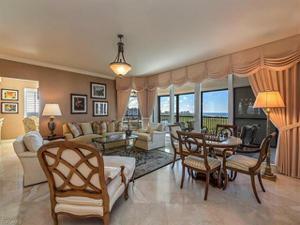 It’s a privileged lifestyle attained.